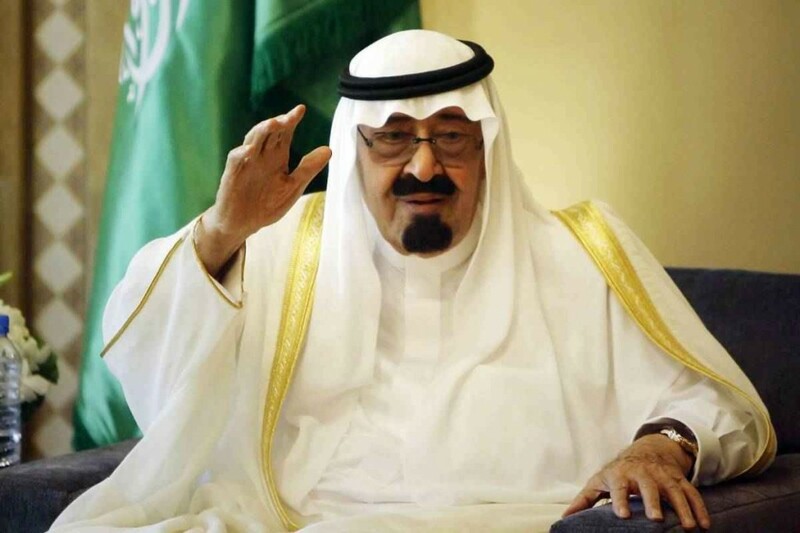 King Abdullah of Saudi Arabia has died at the age of 90 and will be succeeded by Crown Prince Salman bin Abdulaziz. According to an official statement from the Royal Council, King Abdullah passed away at 1AM local time in Saudi Arabia on Friday. The official statement added that the funeral procession will be held in Riyadh after evening prayers on Friday. Meanwhile, Crown Prince Salman has appeared on Saudi state television mourning King Abdullah. Meanwhile, Saudi Arabia’s Minister of Interior Mohammed bin Nayef has been named the Deputy Crown Prince. Saudi Arabian television channels run by MBC have meanwhile started playing Quranic verses to mourn the death of King Abdullah, who came to power in 2005. King Abdullah had suffered from pneumonia in December and was hospitalised for treatment, raising concerns over the King’s health. Who is the new king? 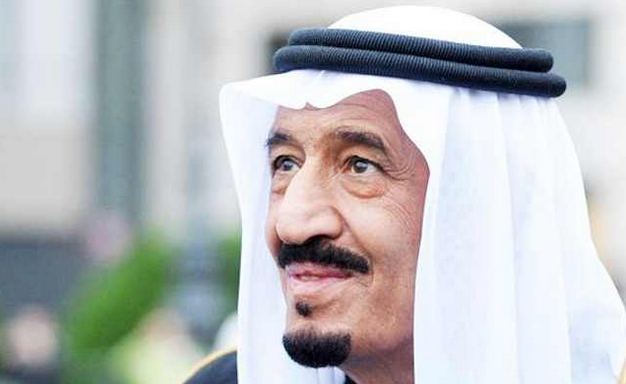 Crown Prince Salman, 79, is the half-brother of the late King Abdullah and was the governor of the Riyadh province from 1963 until 2011 and has served as the country’s Minister of Defence since 2011. Upon being appointed Crown Prince in 2012, Salman was touted for his focus on improving the Kingdom’s economy. The new ruler is also known for his shrewd diplomatic skills, but he is known to move cautiously and slowly when it comes to social and political reforms within the Kingdom. During his time as Deputy Prime Minister and Minister of Defence, following his appointment as Crown Prince, Salman has remained steadfast in his support for maintaining Saudi Arabia’s moderate oil pricing and supply levels. The new ruler has also maintained close ties with Western states and other Sunni Muslim countries. The new King is also a 10 percent owner of the Saudi Research and Marketing Group, which publishes daily newspapers across the Kingdom. According to reports in The Atlantic and The Economist, Salman suffers from poor health, including dementia and Alzheimer’s disease. While these reports have never been confirmed by Saudi Arabia’s royal family, the new king suffered from a stroke in 2011, impacting his ability to properly use his left arm. World leaders have paid tribute to the late King Abdullah moments after his death was officially announced by Saudi Arabia’s Royal Council. US President Barack Obama hailed King Abdullah as a bold leader and praised the Kingdom’s “warm” and “genuine” relationship with the United States. Egyptian President Abdel Fattah Al-Sisi has also sent his condolences, with state media Al-Ahram reporting that the President has cut his trip to the World Economic Forum in Davos short in order to attend the funeral of King Abdullah on Friday. Egypt’s President Sisi had flown to Saudi Arabia on January 19 to meet the late King. However, a deterioration in the health of King Abdullah prevented the Egyptian President from being able to meet him. Instead, President Sisi had met with Crown Prince Salman. Meanwhile, Al-Arabiya reports that Jordan has declared 40 days of mourning. Al-Azhar, Sunni Islam’s top Islamic authority, also paid its tributes to the late King and offered its condolences to Saudi Arabians.